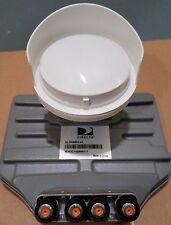 1 product rating - DIRECTV SLIMLINE HD COMPLETE/4K-UHD DISH KA/KU 3D2RB LNB/DSWM/4 WAY SPLIT/NEW! Trending at $84.50Trending price is based on prices over last 90 days. 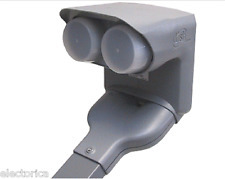 Trending at $80.00Trending price is based on prices over last 90 days. 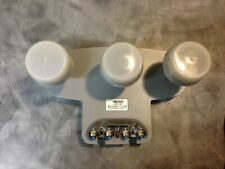 DIRECTV Dual Output LNB - Single Satellite LNBF 2 PORTS - Legacy Dish Network. 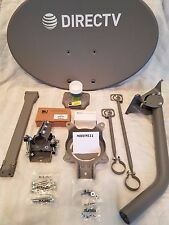 NEWEST DISH SETUP FROM DIRECTV / AT&T / FAST FREE SHIP!